Company Overview – A&C Heating and Plumbing Ltd. It could be an emergency, or it could just be something that stops you enjoying your home as much as you should. Whenever you call, you can count on our reliable plumbers to provide a safe, fast and courteous service. 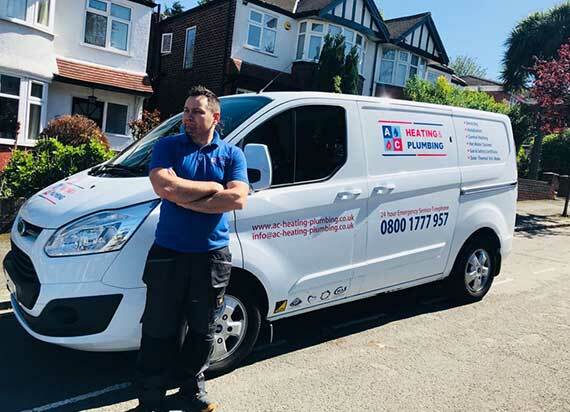 We look after our customer’s plumbing and heating needs everyday by solving their heating and hot water problems, providing dedicated customer service and the highest quality and expertise. The Plumbing and Heating People are a local business providing a gas, heating and plumbing service. Boiler Repairs, Gas Central Heating & Safety Certificates by Gas Safe Registered Plumbers. Experts in Gas Central Heating & Boiler Efficiency! 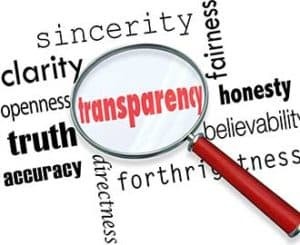 Our high quality work has always been underpinned by our dedication to outstanding customer service. With years of experience under our belts, installing and maintaining your boiler or central heating system is easy for us. Our home care plans have been created to ensure that your appliances are serviced and running in no time. 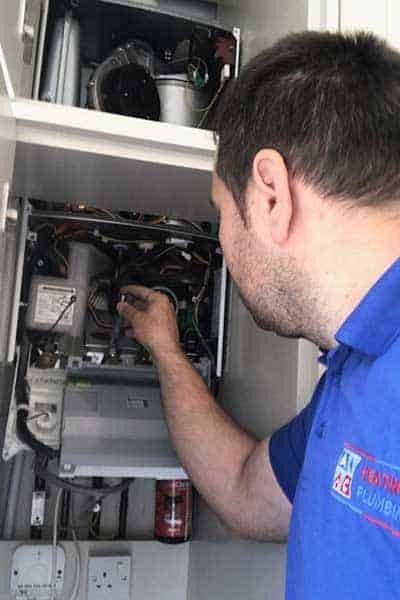 Our 24/7 Emergency Boiler Repair team is able to deal with all aspects of the service we provide and deliver a highly professional, efficient service. We also offer an attractive range of special discounts on a selection of services, with highly competitive rates available for customers across Ealing, Harrow, Islington, Richmond, Acton and beyond, and are dedicated to beating ANY price from national gas companies.